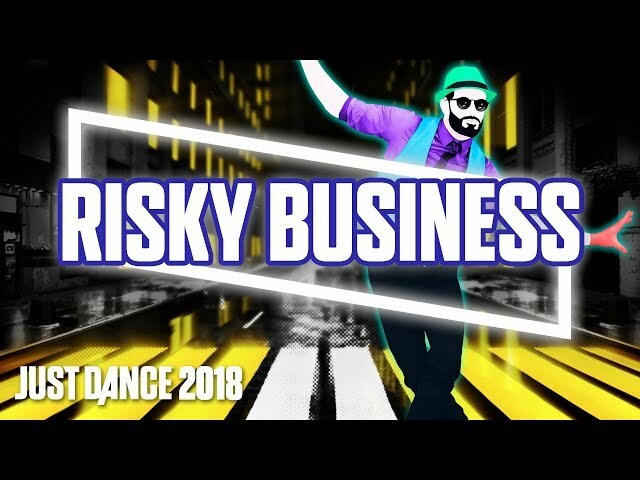 Risky Business by Jorge Blanco is coming to Just Dance 2018! 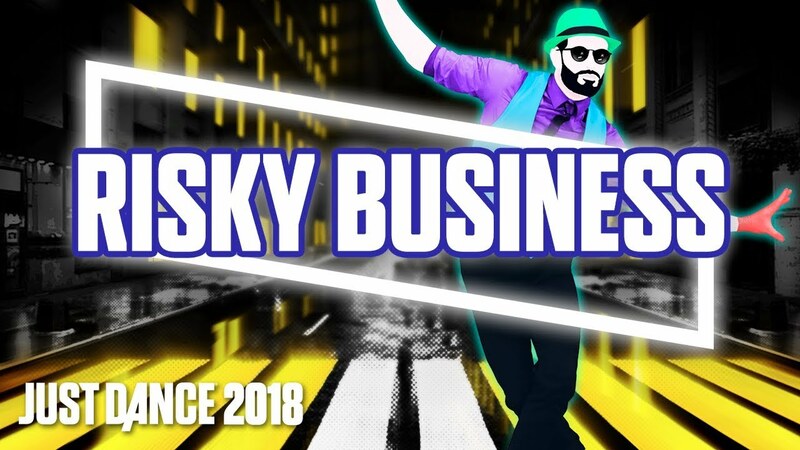 Just Dance 2018 comes out on October 24, 2017 on all consoles, including PS4, Xbox One, Xbox 360, Wii U & Nintendo Switch. Enjoy curated and new content all year long with a huge catalog of more than 300 songs thanks to Just Dance Unlimited, the dance-on-demand subscription streaming service. A 3-month trial is included with every copy of Just Dance 2018!